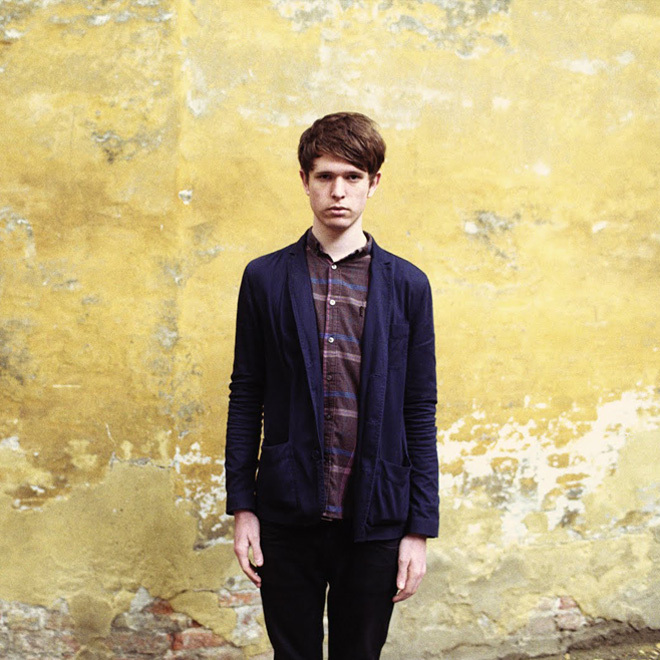 So if you didn't know by now, James Blake announced a new album called Overgrown and then premiered the first single called "Retrograde" over at Zane Lowe's BBC Radio 1 Show. The Twitter world was a buzzing about it, and rightfully so considering the following that Blake gained over the last few years.The song is a slow build-up with an electronic and hand-clap heavy sound, yet keeps the focus on Blake's vocal ability. Perfect. Stream the single below and be on the lookout for the new album in April.